After the wedding, and after the gifts, it is your responsibility to send out thank you cards, even if you didn’t particularly like what you got. 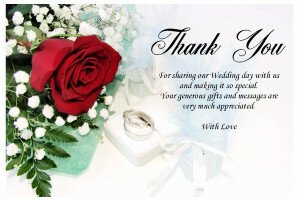 Most people buy their thank you cards before the wedding and then fill them out the day after, to send out immediately to their wedding guests after the big day. 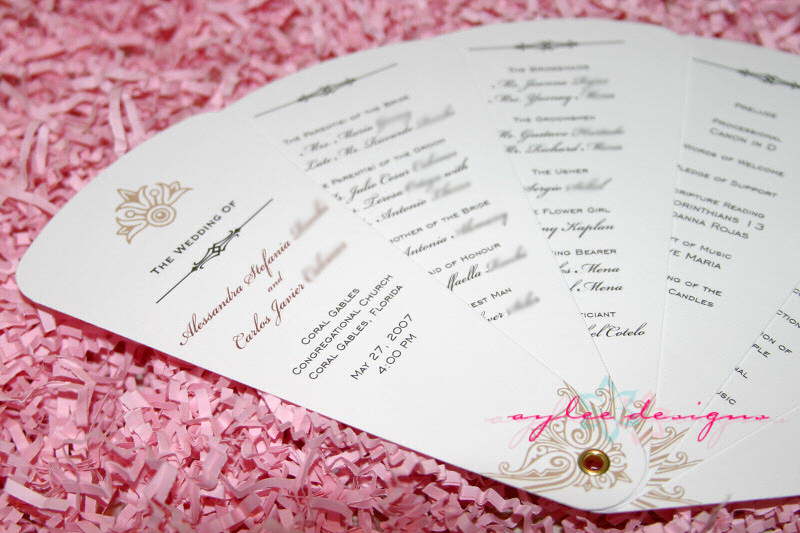 Unfortunately, cardstock can get expensive, especially if you have the average 100-150 guests that appear at most weddings. 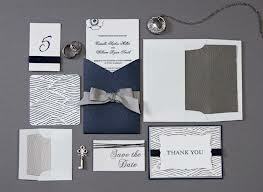 If you’re trying to cut costs, why not skip the high end cards and go with something a little more budget friendly. Here are ten great ways to find cheap thank you cards! Personalized cards are all the rage right now, but the truth is that adding your name, a saying, or even a date can as much as double the price of a card. If you really want to personalize your cards, try just signing your name, the date, and the wedding on the inside of each cover. Not only does it say the same thing, but it shows your guests that you took the time to write it out. Plus, you will save a lot of pennies. Used cards, well not exactly. If you visit any real thrift shop they will most likely have a selection of vintage cards, many of which have never been used. While it will take you a little longer to go through them to find suitable options, you can find a lot of very old and very cute postcards and cards for as little as 10 to 20 cents each. 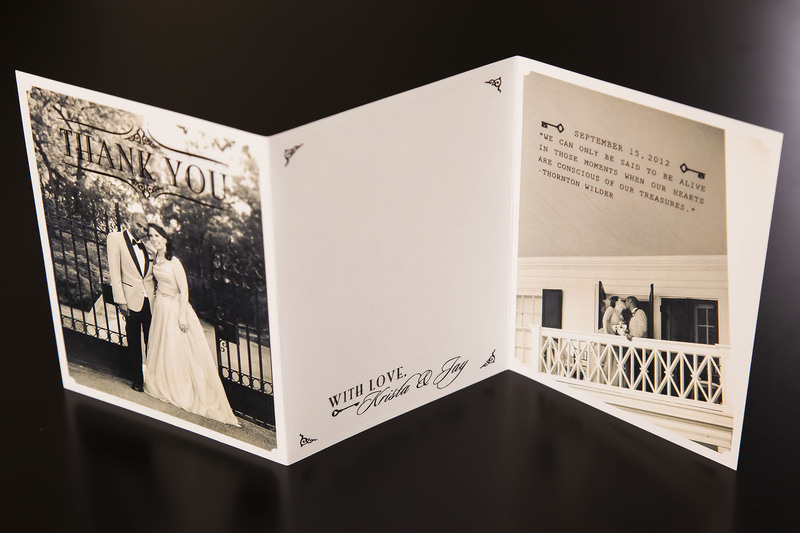 For example, you can actually pick up 50s postcards at this price, which is perfect for any vintage themed wedding. Did you know that you can save money by purchasing all of your stationary at once? Many stores offer deals for bulk purchases, and you can find full sets with everything you need including blank card stock, thnk you notes, invitations, save the dates, and more, all in one bundle. Best of all, you save money and everything matches. You probably know about the value brand food options, but did you know that there are many value brand and unbranded card options as well? 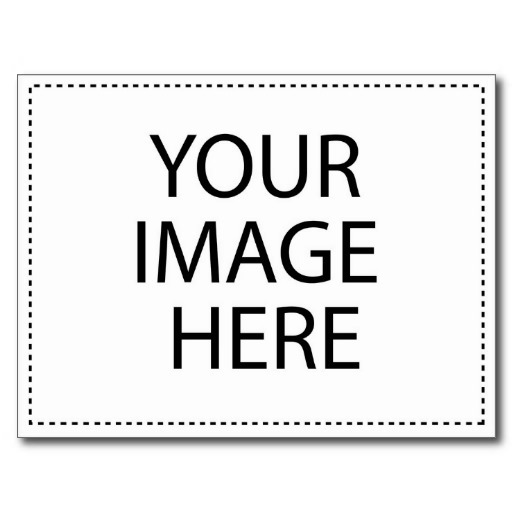 Many shops have these at the bottom of the rack, and usually they cost less. The designs are most often cheaply printed, but since the cards will most likely be thrown away within a week, it doesn’t matter too much. 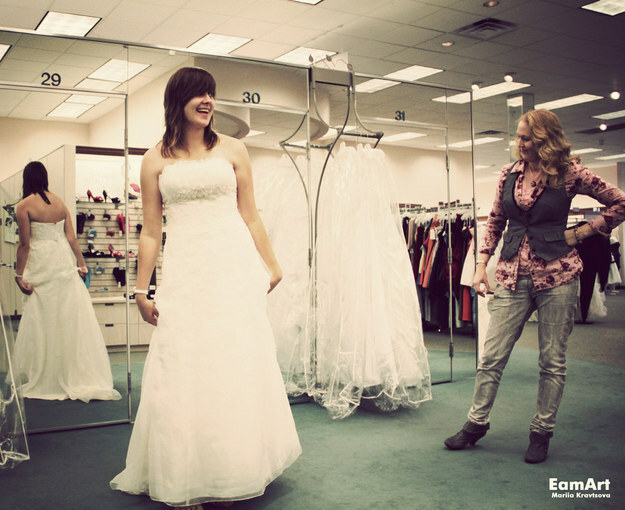 One of the biggest tips you can keep in mind is that online wedding stores are cheaper. 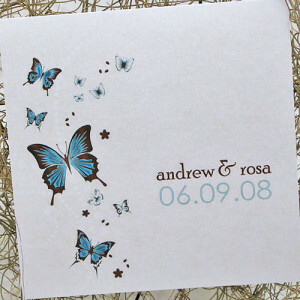 If you want the best prices, go to Etsy.com, Amazon.com, and wholesale wedding sites. Brick and mortar shops have to stock specific items, keep lights on, and pay employees, so they have to charge more. In fact, you can usually save as much as 20% on the same brands just by shopping online. 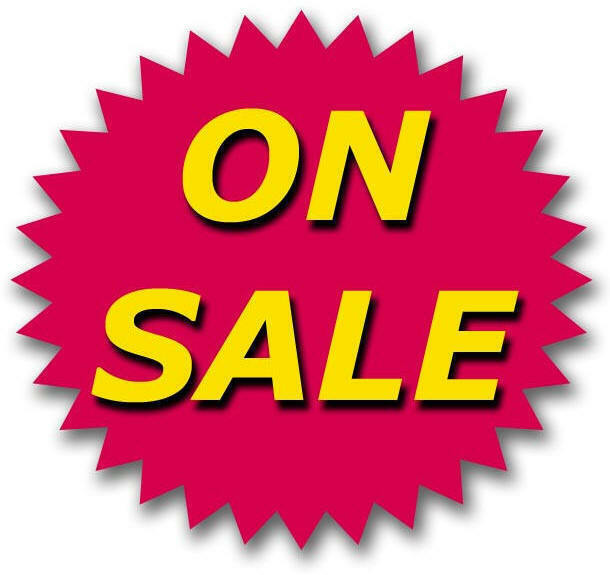 You don’t have to advertise it, or be proud of it (unless you’re proud of saving money) but you can always go from site to site to see what is in their sale section. Chances are that even if you can’t pick up all of the same type of card in a sale, you can save some serious money on a couple of different cards to send out. Because you’re sending them all to different people, they don’t necessarily have to match. 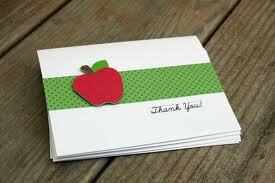 Did you know that you don’t have to send a thank you card? 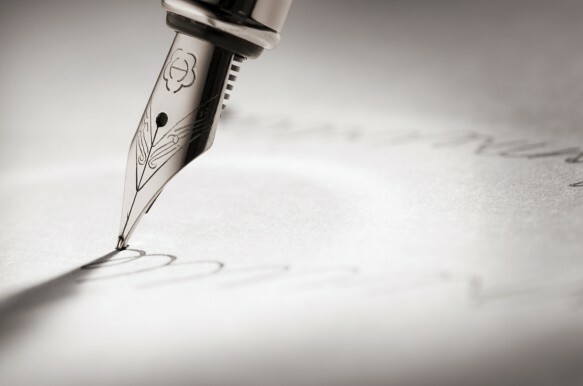 If your handwriting is good then all you really have to do is take a clean unlined sheet of paper and write on it. 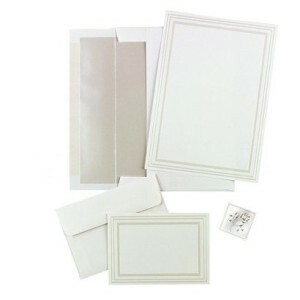 You’ll want to purchase the expensive stuff for this (no printer paper please) but you can cut the cost per card down to less than a cent and the cost of the envelope. Like writing your own letter, designing your own cards requires talent. You can draw something, use a photo editor, or use card designing software to design and print your own custom thank you cards. 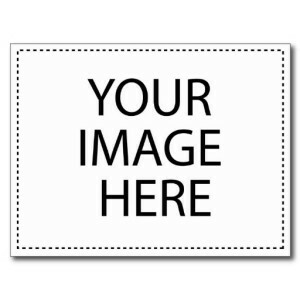 All you will be paying for is the time and the cost of the paper, which can save you a ton of money. Consider going for the heaviest paper that will work in your printer and then print half of the page, fold it in half, and write on the inside. 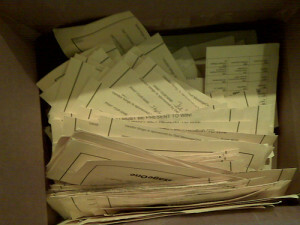 Wholesale cards are always the cheapest options available but the trick is that you have to buy a lot of them. 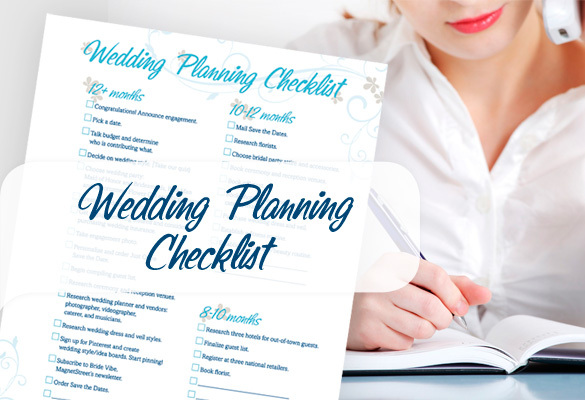 If you have a small wedding then this is not the solution for you, but if you have at least 200 guests, then it could be a great way to save around 60% on your cards. Most wholesale sites offer lots of cards as much as 75% lower than sale price, but you will have to pay shipping as well. Last but not least, you shouldn’t discount buying printing kits and just printing your own cards. These kits range from boxes with all of the paper and envelopes you will need to simple graphic images and software that you can use to design and print your own cards on your own paper. Whatever option you choose, you can definitely save a lot of money.